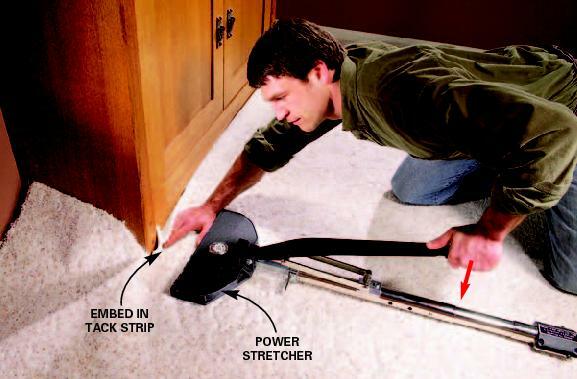 Choose FixMyCarpets By SpeedyVac To Take Carpet Of Your Carpet Repair Needs. Note: After you decide to download your Discount Voucher, you want to call and schedule your appointment. We do custom work. 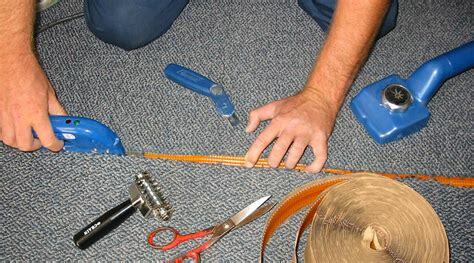 From simple repair to complex carpet repair. Lets talk. 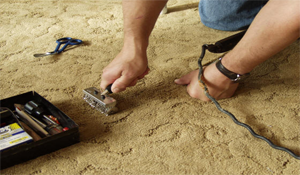 Get Ripples, Humps and Humps repaired in as little as an hour. 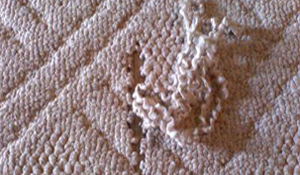 Whether the Dog, Cat or a Human snagged your Berber carpet, we can fix it fast. If you have unsightly seams and you want them gone. We can help. 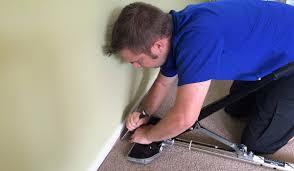 We’ll remove all carpet burns. 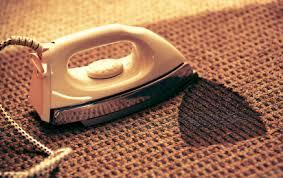 Whether It’s a Iron or fireplace burn. Dog dug a hole or ate the carpet? If doesn’t matter how you got it, we’d love to fix it for you. 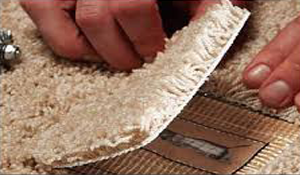 Whether Carpet Repair, Carpet Stretching Berber Repair or an Iron Burn, simply select it from the dropbox now. Decide on the date you want. If you need a date sooner, call us, we may be able to fix you in. See All Our Services Now!